These are fabulous, Kylie! I'm thinking of so many things that these could be used for - not just play-doh! Placing the cards on the floor, then running around with a basket of small objects and sorting them onto the cards (with Matthew I'm always looking for *active* activities); or even using them under a clear tray with salt or sand in it and tracing the letters. Thank you so much for creating these and sharing them!! I am a little late in finding these mats and they are just great! 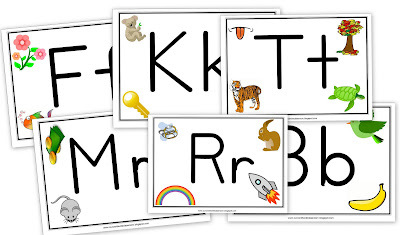 I would like to have the rest of the alphabet set, if possible. THANKS! I'm very sorry but I never got around to doing the others. 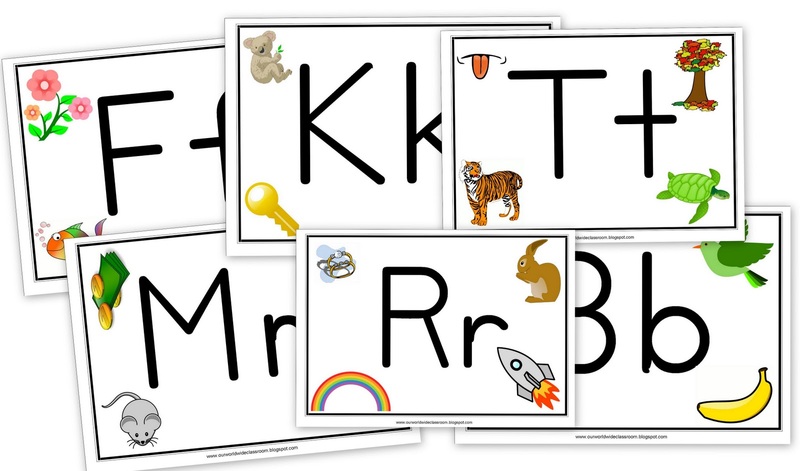 My youngest is in the throws of letter learning, I will do my best at adding tot his set over the coming weeks.